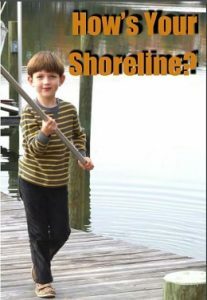 The Shoreline Evaluation Program (SEP) of the Northern Neck Master Gardeners begins its seventh year of on-site shoreline inspections this month. 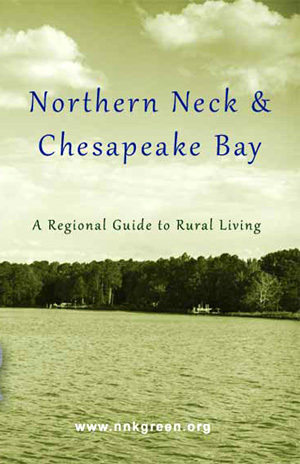 Since it began in 2012, the SEP has completed over 180 inspections of residential shorelines in the Northern Neck. For waterfront home-owners with concerns about the stability of their shorelines, these Extension Master Gardener shoreline specialists can assist by identifying problems and suggesting practical and cost-effective solutions. Homeowners will receive a copy of the “Homeowners’ Guide to Shoreline Management” and a nutrient management plan based on a soil test taken at the time of inspection. They will also receive a detailed report offering analysis and recommendations for strategies to address existing and potential problems. The SEP website contains registration forms with instructions and additional information on shoreline plants, erosion control strategies and related topics.